Backups have been scheduled for the server every night, control panel users can restore individual files or their entire control panel from any available incremental backup. All without any intervention form Fast2host Support Team. 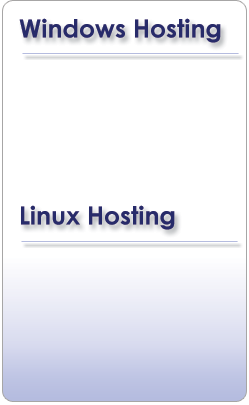 Our Linux hosting includes cPanel to make full use of all the features. 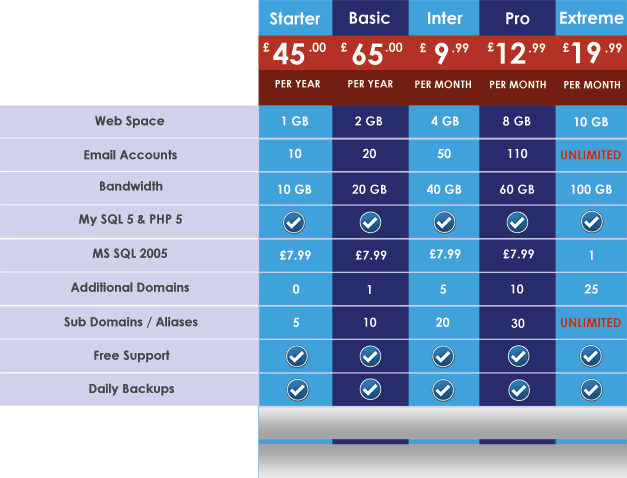 It is recommend you use these packages if your site only requires PHP and MySQL, because ASP is not supported. Other features such as Ruby on Rails, PHP PEAR and Frontpage Extensions are supported.